Healthy eating begins at the grocery store. It’s where most consumers purchase much of their food. Yet this is also where they are faced with a multitude of choices. This year’s Nutrition Month Campaign – Best Food Forward: Plan Shop Cook Enjoy! 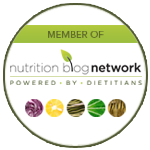 – is dedicated to serving up practical advice on navigating the grocery store from dietitians, the food and nutrition experts. How do Canadians Plan, Shop and Cook? 63% of Canadians struggle with making healthier food choices in the grocery storeat least half the time they shop; more than one third struggle at least 75% of the time. 37% plan meals in advance. 67% of Canadians prepare a grocery list before going shopping for food; that is they always or very often write a list. 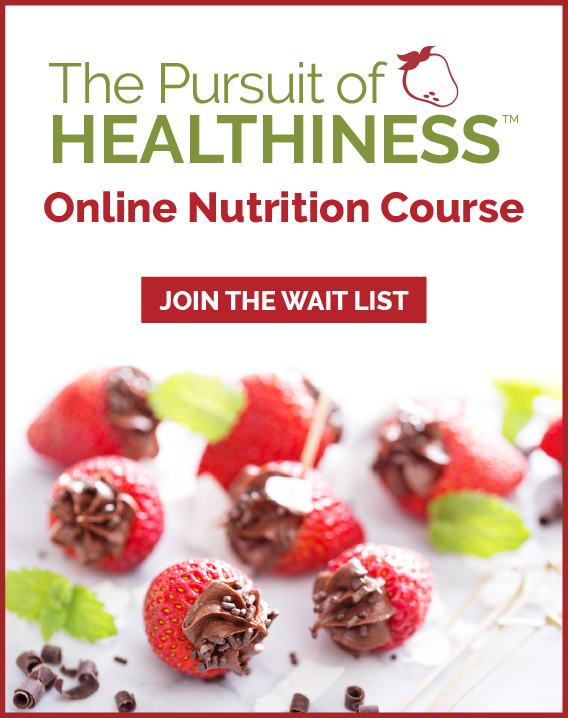 52% of Canadians always or very often read the nutrition label on a food before purchasing. Only 11% rarely or never read labels. 58% of Canadians report that they always or very often cook a balanced meal for themselves or their family. 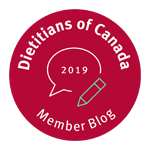 Here are some healthy eating resources to check out and for more information and resources visit the Dietitians of Canada website. Fact sheet 1 – two tips on grocery shopping suggesting ways to cook and share, and tips on shopping for one or two. Fact sheet 2 – two more tips on grocery shopping featuring planning, and shopping on a budget. Fact sheet 3 – two more tips on grocery shopping regarding focusing on fresh food and featuring five fresh foods for your fridge.